and we have season passes for sale right now. 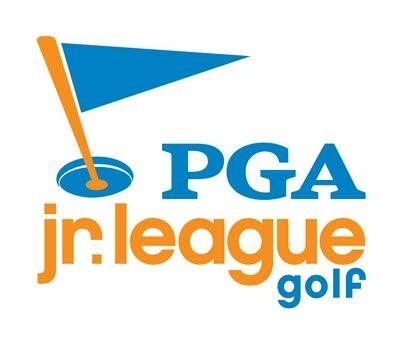 South Hills had a great first year of PGA Junior League Golf in 2017. Nine kids competed in 5 matches during summer and had a blast making new friends, playing golf and learning life skills. We are excited for the 2018 season to start and are hoping for 20+ kids this year so we can have twice the fun. South Hills Golf Course is looking for kids aged 8 to 13 that want to have fun this Summer. We will hold practices starting in May and will be playing 4 to 6 matches starting in June and concluding July 31st. Our teams do travel to Cedar Rapids and Iowa City area. If you are like me then you have goals that drive you. If some of your goals involve your golf game, then I’d love to hear what they are and how I can be a part of you reaching them this year. I have worked hard with about 20 students this winter and they are all making great progress towards their golfing goals. Don't wait for the spring to start improving, contact me now and let's get going. 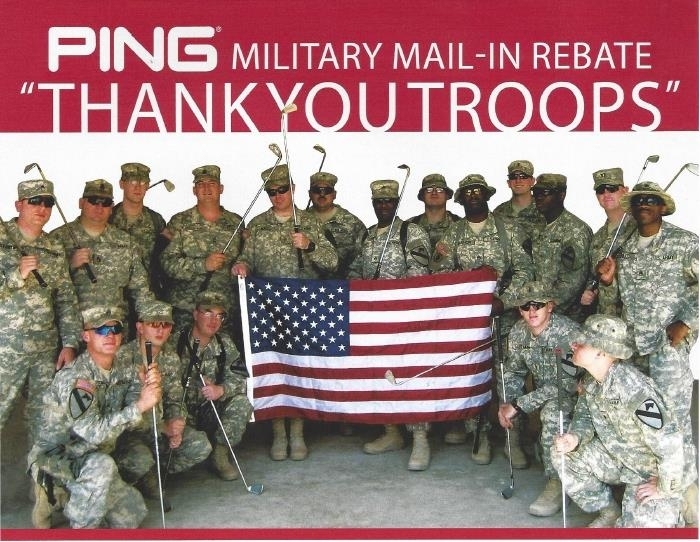 The Military Mail-In Rebate Program is one way PING says "Thank You" to the troops who are making sacrifices for the cause of democracy. 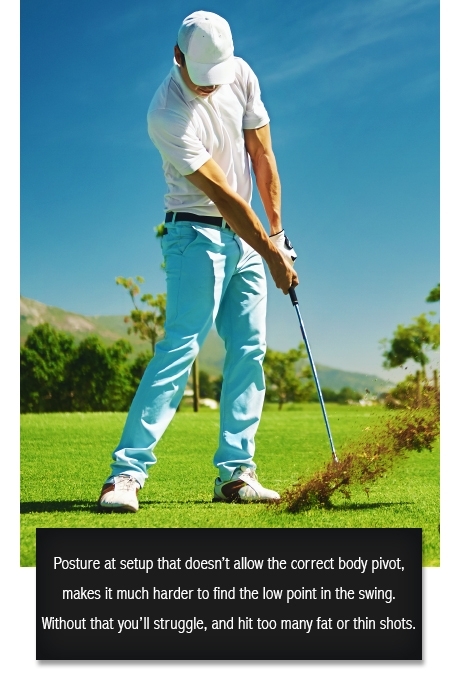 better golf shots, and more enjoyment, is the result. 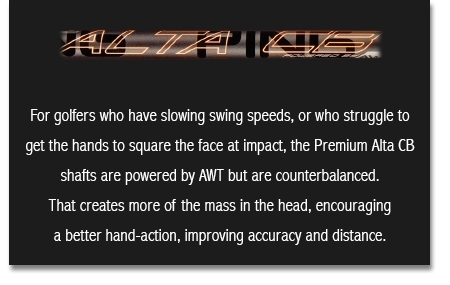 shaft type and flex, that matches your swing, then spoil yourself with 45 minutes with us. 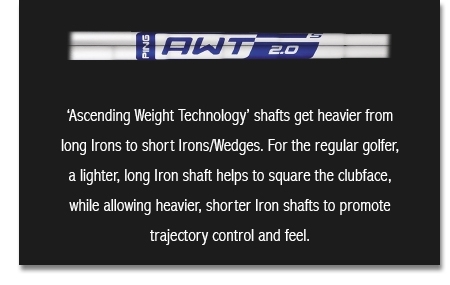 Every single golfer finds it much easier to hit solid, accurate Iron shots with an Iron built for them. 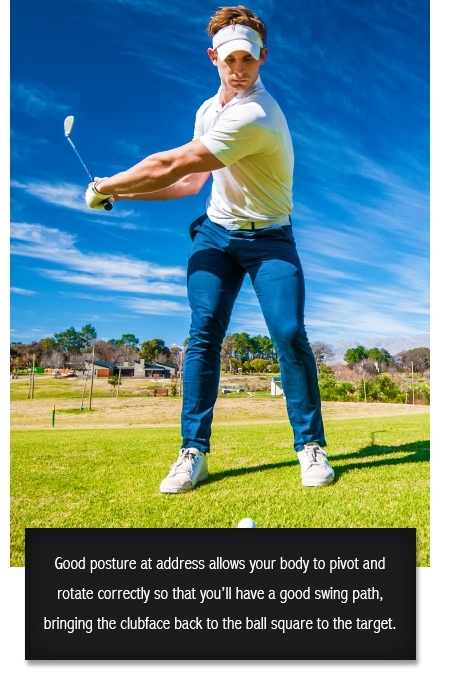 creating a fade or slice, can be traced to poor posture with incorrect bend and tilt at address? key check points to a good setup?